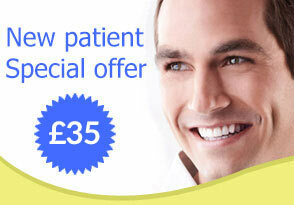 At the New Ash Green Dental Centre we aim to provide high quality treatment in a family friendly environment. 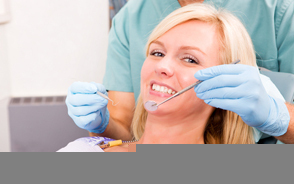 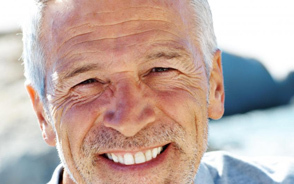 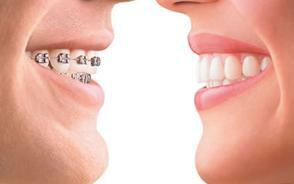 As a practice we are dedicated to preventative dentistry and will help you maintain healthy teeth and gums for life. 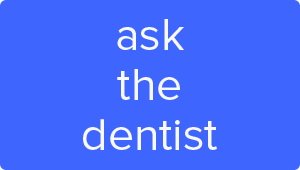 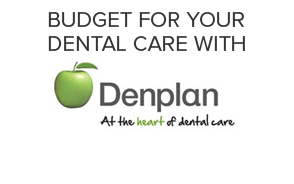 Our tailored approach to providing you with the treatment you require means you can enjoy quality dentistry, thus ensuring long term oral health for you and your family.